Tin can scrap, compressed to charging box size and weighing not less than 75 pounds per cubic foot. Processed through a recognized garbage incinerator. 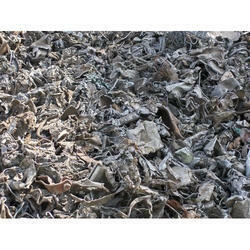 Old zinc(Recovered from Zinc Ash) (Only CPCB Regst parties for Zinc Ash to BID)--20 TONS. 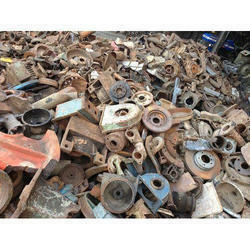 Tin scrap, Quantity - 3000 kg.